Books have been one of the crucial inventions in the history of Mankind. The progress, the fascination with the new and the unknown – all these things were expedited and supported by books. Books support young minds, as well as the mature ones, and bring excitement of imagination and fascination with the world around us. 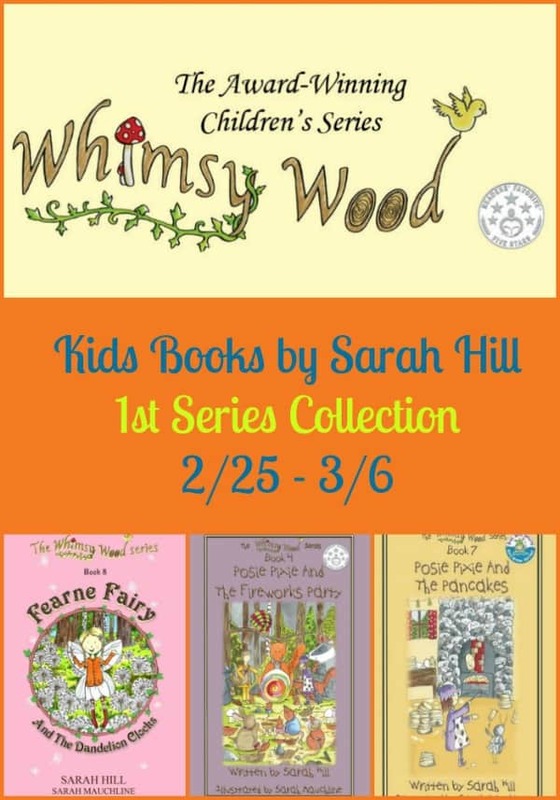 The Whimsy Wood book series was imagined first and then written into the paper by Sarah Hill, the children’s author who relived her own childhood fantasies on the pages of her books that become one of the kids’ favorites. The books are well-written and boast of colorful illustrations! I know how images are important for inspiring more of the imagination in storytelling. Sarah Hill uses a very special feature of speech in her Whimsy Wood books. It is Alliteration – when a series of words in a row have the same first consonant sound. Take a look at these examples from the books: Whimsy Wood, Posie Pixie, Raspberry Rabbit, Wibble Woodlouse. All characters are created with “honesty and kindness and a willingness to help anybody and anything,” as Sarah Hill mentions in her interview with Celebrate Woman Today. Check this interesting conversation about her books and characters and author’s personal facts of life. 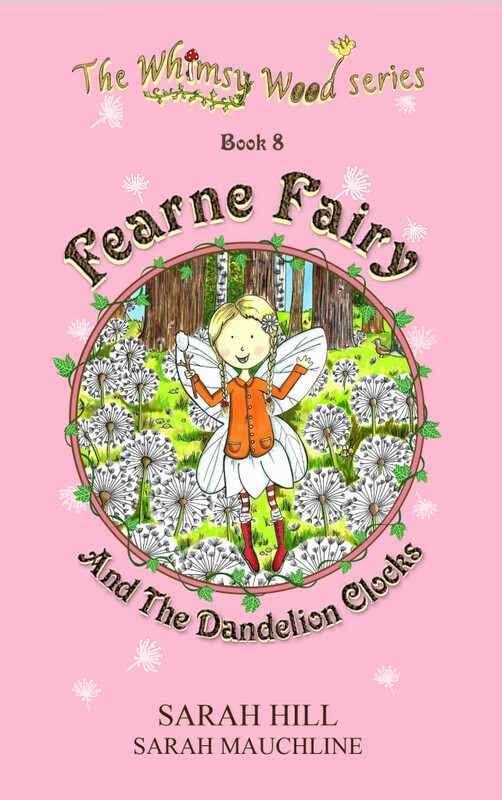 Beautiful characters and illustrations make it an exciting gift for any child!